Pesky little bug in the kitchen! 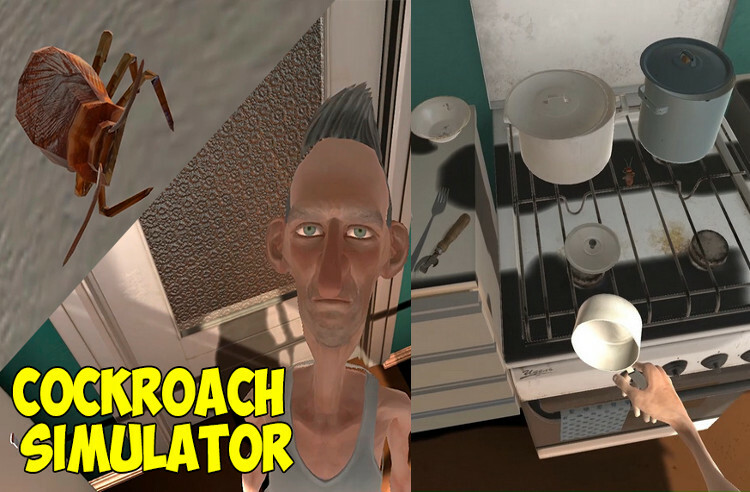 Cockroach Simulator is a funny simulation game made by HFM Games Russian indie studio. This game is about the hard life in the kitchen. In this unusual place many interests intertwine. The task is simple as a little bug, eat til you pop out an egg. Make sure it pops out hidden but yet fair enough to be found. Plant enough eggs without the human breaking them and all of adult roaches and you win! War between humans and cockroaches is truly epic and destructive. 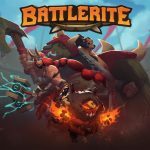 Funny simple game, would recommend to play this game if you have friends to play with. Kill every bug you see til you make their lives go too zero! Use anything you can! This game can be something really really great if the Developer is willing to make more content in it.